The company is an established Manufacturer, Supplier and Exporter of Stallion 1014 EXL Motorized Treadmill. 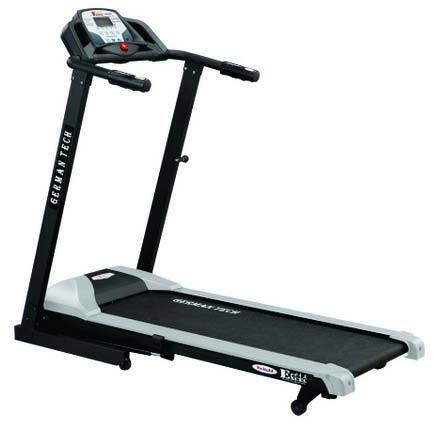 The Treadmill offered by us is manufactured in compliance with set industrial norms. It comes with may advanced features. We have all the in-house facilities to deliver bulk orders of the Treadmill within the allocated time.